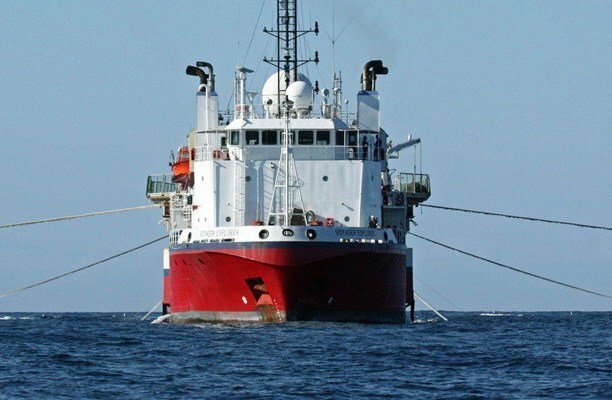 SeaBird Exploration has signed a letter of intent to conduct a shallow water 3D seismic survey in the West Africa region. The project, for an undisclosed client, is anticipated to commence during the first half of 2018 and will last for approximately two months utilising Voyager Explorer . SeaBird is currently in a restructuring process to reduce its debt. The restructuring plan was approved by the company’s bondholders in June.